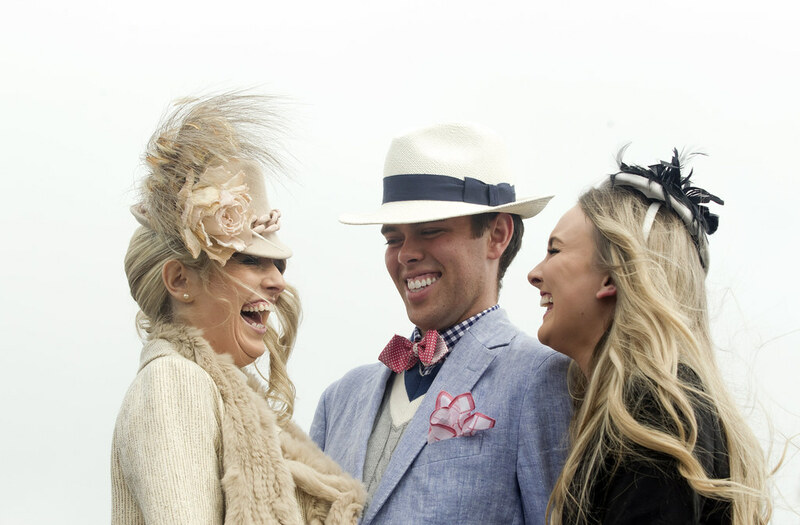 There is no official dress code at Irish racecourses but smart casual is usually a safe bet. 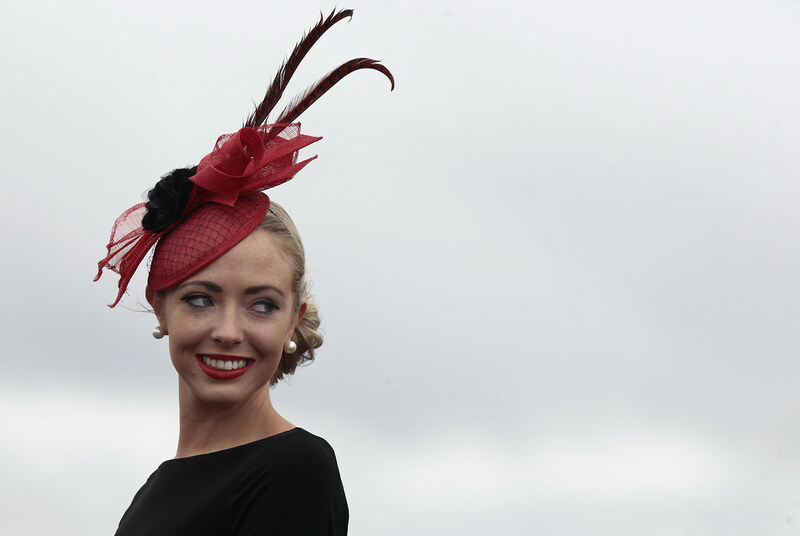 Irish racing offers plenty of opportunity to raise the style stakes and at festivals like Galway, Punchestown, Longines Irish Champions Weekend and others the standard of dress is quite elegant with high-value prizes on offer in best dressed competitions. 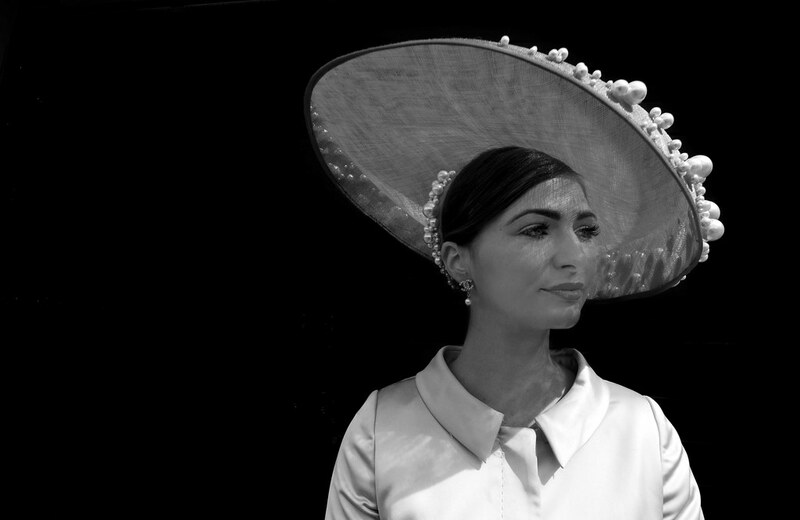 Look out for Ladies Days across all 26 racecourses for the chance to dress to impress. 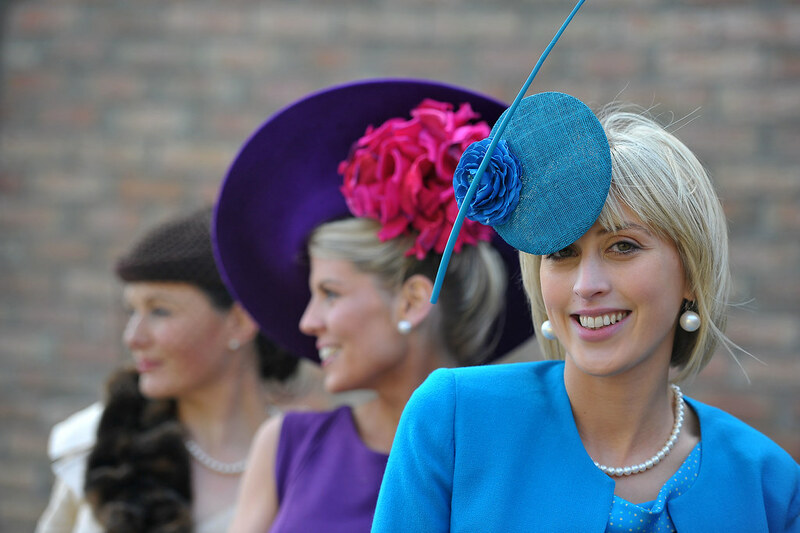 Entrants are recommended to wear something stylish and tasteful that you feel comfortable in and a hat or head-piece is a must. Men are encouraged to dress up too as there is often a prize for the best dressed man. When deciding what to wear, one of the most important things to bear in mind is the weather. 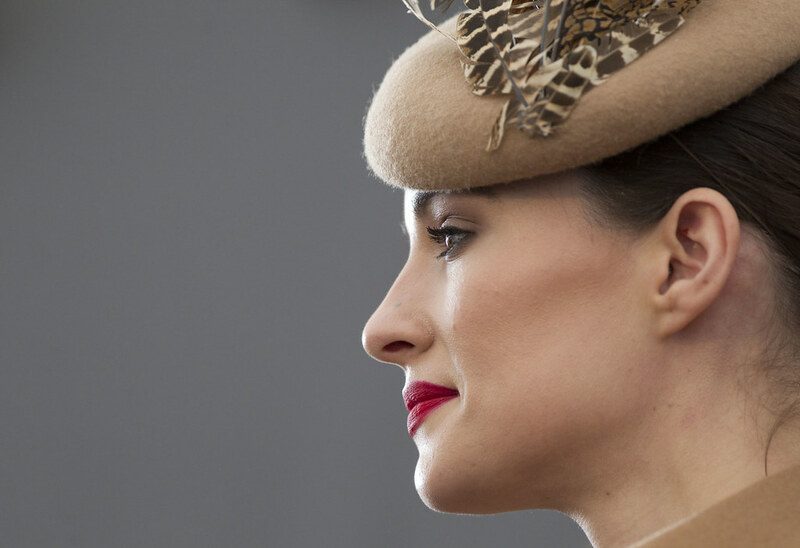 Even for summer racing, it is advisable to bring a coat or jacket and an umbrella if rain is forecast. 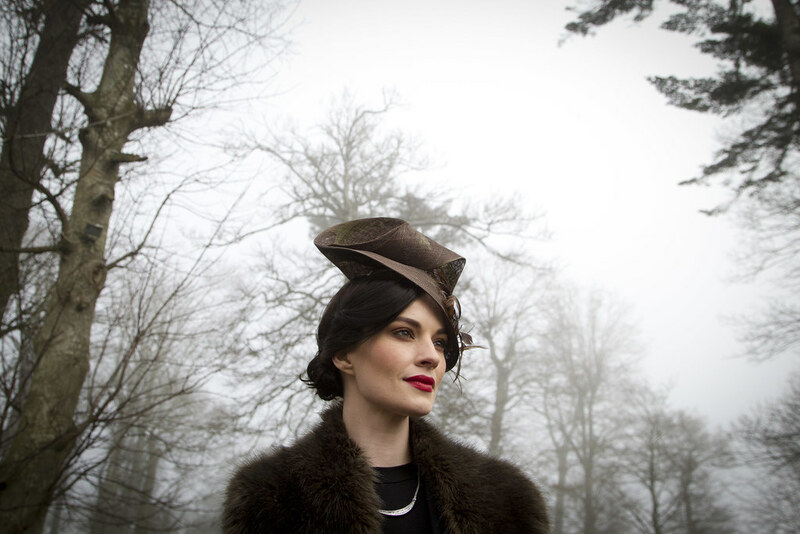 For winter racing, you can wrap up warmly and accessorise with fashionable hats, boots and scarves without sacrificing your style. Comfortable footwear is very important to ensure an enjoyable day at the races. There is a lot of ground to cover when moving around a racecourse enclosure and often quite a long walk back to the car. For women, a large handbag can come in handy to carry your racecard, a small umbrella, make-up, sunglasses or even a pair of flat shoes. 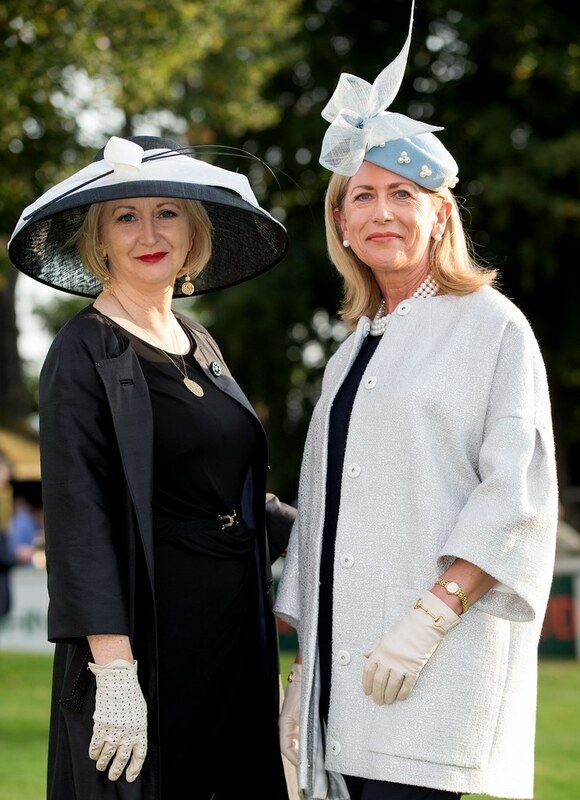 Our photo gallery gives you a flavour some of the fashionable outfits we have spotted at Irish over the Winter and Summer season.